KUALA LUMPUR (Sept 13): TRX City Sdn Bhd, the master developer of Tun Razak Exchange (TRX), has entered into strategic partnerships with both Mass Rapid Transit Corporation Sdn Bhd (MRT Corp) and Stormwater Management and Road Tunnel Sdn Bhd (SMART), to enhance the upcoming financial district's connectivity with the rest of Kuala Lumpur. TRX City's agreement with MRT Corp has given the right to the transport infrastructure developer to develop an underground station and railway tunnel on land in TRX, while TRX City retains the right for future development of the above ground section. 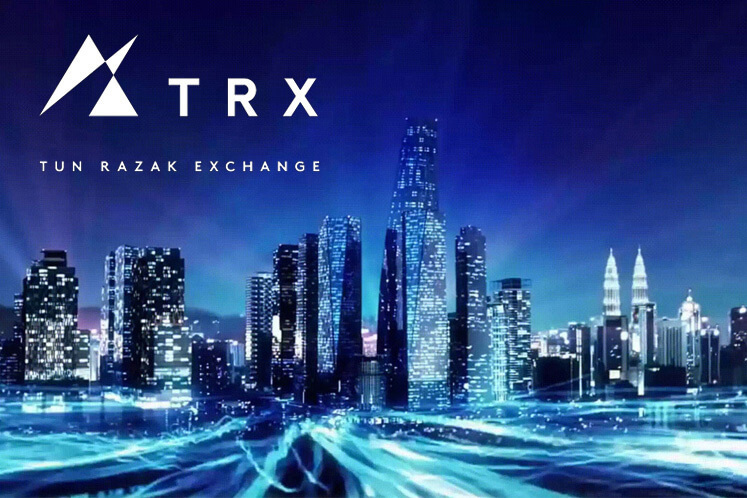 "Our mutual agreement means MRT [Corp] is able to bring the lines into TRX without having to purchase the plot, while allowing us to keep the development rights of the highly strategic location, capitalizing on the expected future upside," chief executive officer of TRX City, Datuk Azmar Talib said in a statement today. The Tun Razak Exchange MRT station is the only interchange between the Sungai Buloh-Kajang (SBK) Line and the upcoming Sungai Buloh-Serdang-Putrajaya (SSP) Line in the city, a crucial point in making the financial district, one of KL's largest transit-oriented developments. “TRX will stand to benefit from not one but two MRT lines. The excellent connectivity and accessibility this development will gain by being linked directly to the urban rail network, will certainly boost its intended role as a world-class financial district,” said MRT Corp chief executive officer Datuk Seri Shahril Mokhtar. Meanwhile, TRX City's agreement with SMART involved the swapping of land and the relocation of SMART's maintenance depot to a new location within TRX. Consequently, TRX will have direct access to the SMART tunnel, providing it with road connectivity to Greater KL's southern corridor, which includes areas such as Cheras, Seri Kembangan and Sungai Besi. "We are happy to partner with TRX City to further enhance the traffic infrastructure in Greater KL. SMART will work very closely with TRX for a smooth relocation," said Sharifah Alauyah Wan Othman, chief operating officer of SMART. Separately, TRX City in a statement said it is improving TRX's connectivity beyond its boundaries. "It is currently working with DBKL on the Jalan Tun Razak traffic dispersal project and on building pedestrian-friendly walkways that will connect TRX to the Bukit Bintang shopping belt," the statement read.